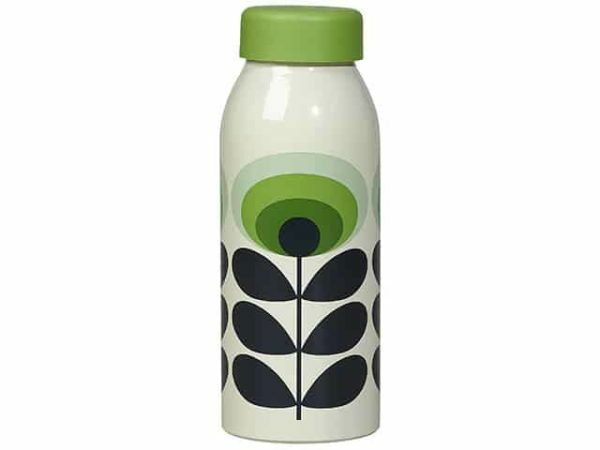 Stay hydrated on the go with this stainless steel 70s Flower Insulated Bottle. 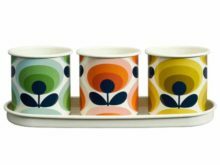 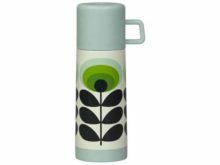 From Orla Kiely in the retro-inspired 70s Oval Flower print in green. 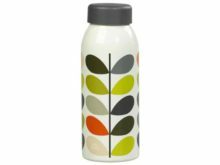 A triple-insulated bottle, it also features a screw top solid colour lid and debossed branding.